We gladly unconditionally guarantee* our frames and lenses, against breakage of any kind for any reason for 12 months. We will repair or replace the frames and/or lenses as often as needed, with a co-payment of $25.00. You are also entitled to complimentary adjustments, nose pad replacement/tightening of screws, along with basic frame alignment and care. *Special Note: Guarantee may vary according to insurance, union or vision care plan. Your guarantee does not cover loss or theft. 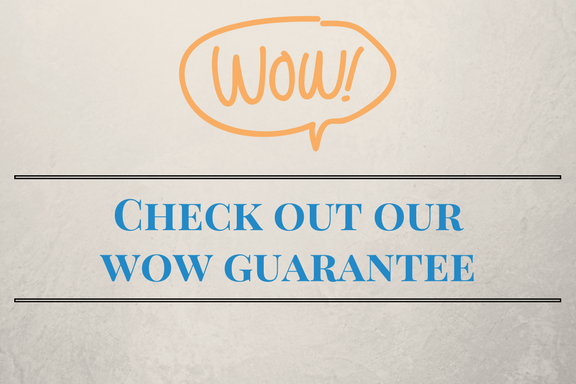 In the event you need to utilize your guarantee, you must return your old lenses and/or frames.